The OtterBox Defender Series boasts 3 layers of protection while maintaining a sleek, slim fit. Case features additional bump, scratch, drop and light rain protection. This case includes a holster style belt clip for your convenience. 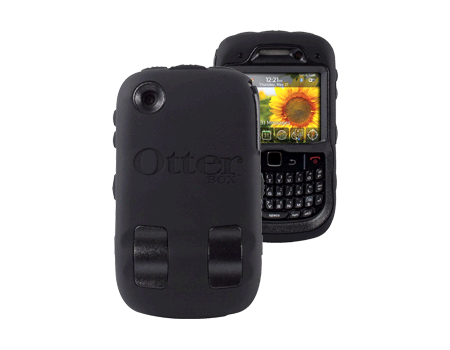 The OtterBox Defender Series boasts 3 layers of protection while maintaining a sleek, slim fit. Case features additional bump, scratch, drop and light rain protection. All functions of the phone remain fully usable through the case, and all ports are accessible through convenient Silicone plugs. This case includes a holster style belt clip for your convenience.